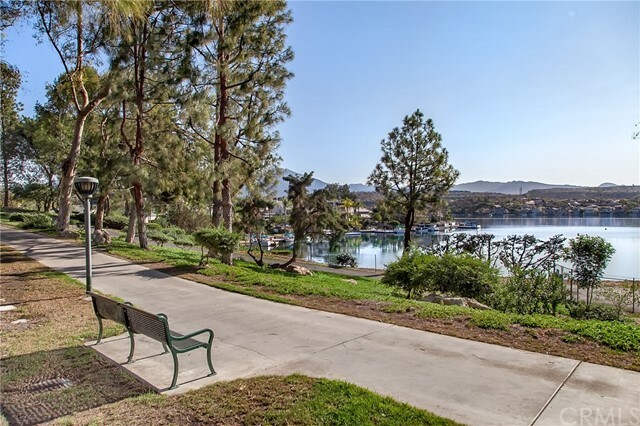 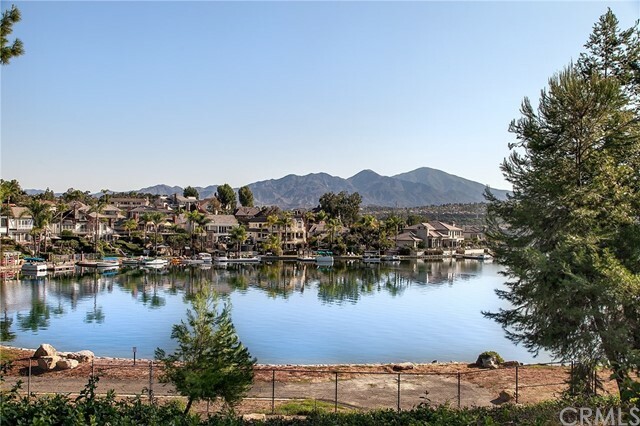 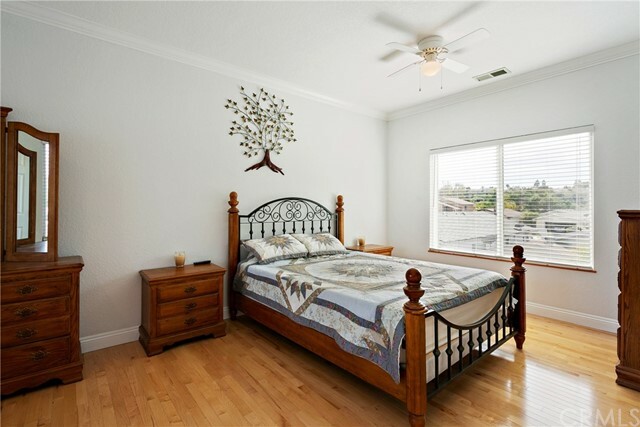 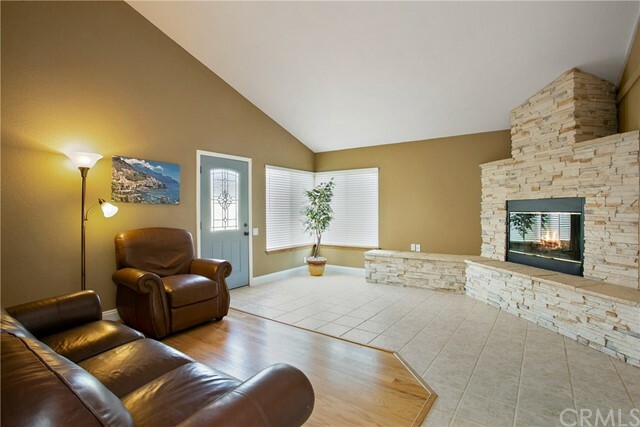 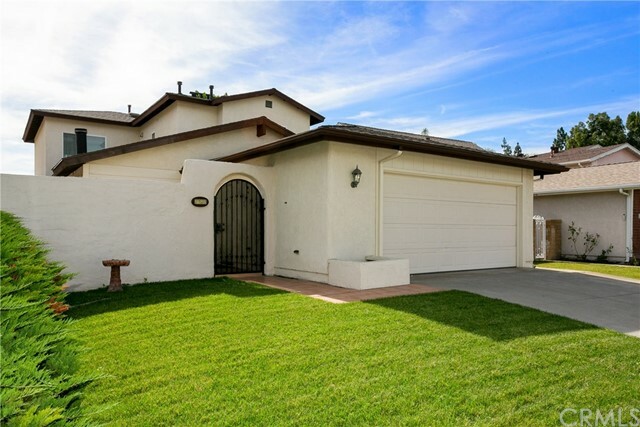 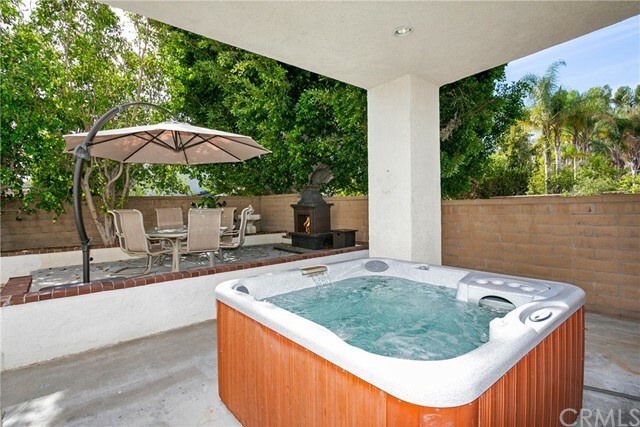 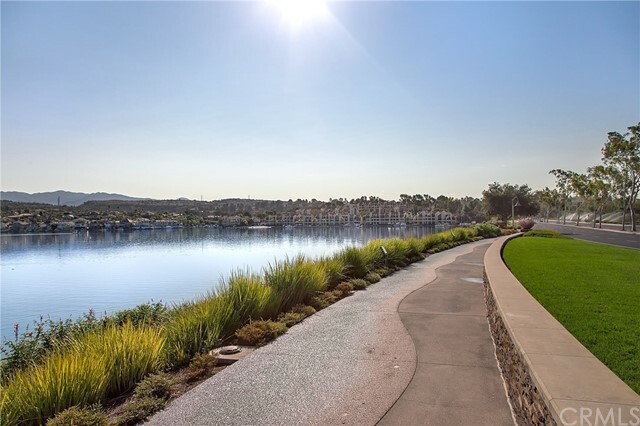 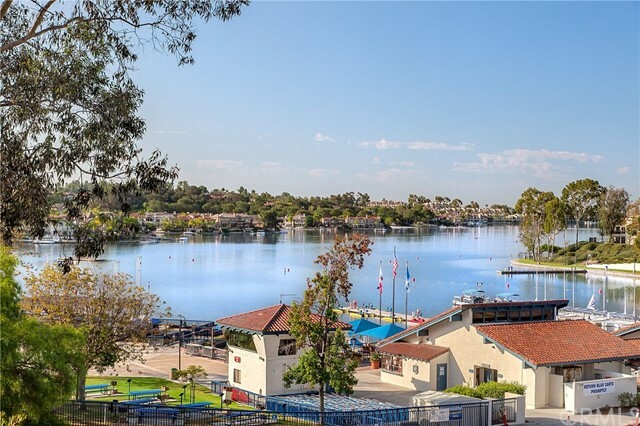 One-Of-A-Kind Mission Viejo Home with 6 bedrooms (2 are double sized) and 3 full baths. 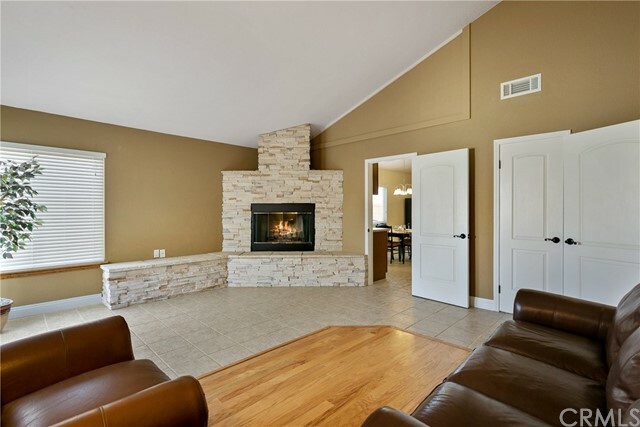 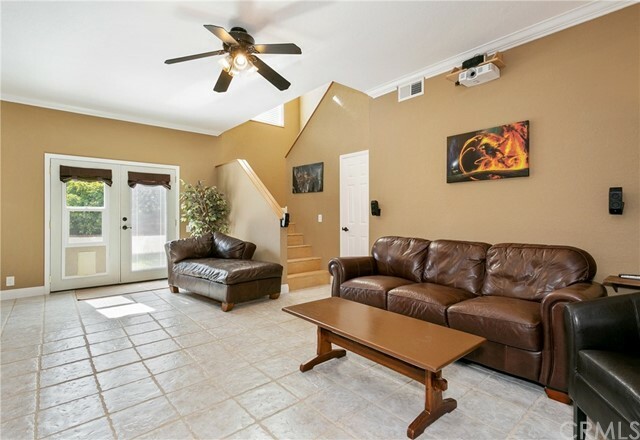 Entering from the large living room with cathedral ceilings, fireplace, and oak hardwood and tile flooring. 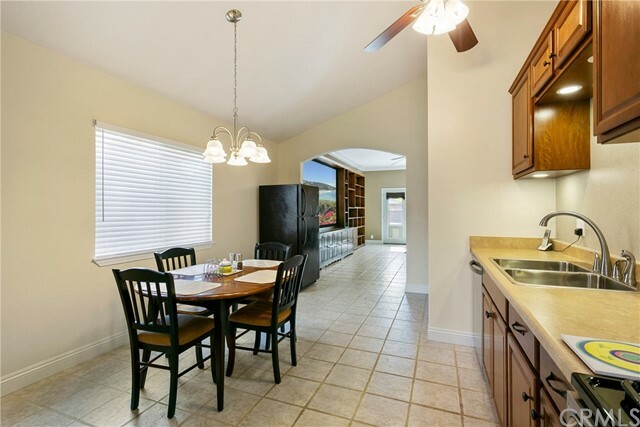 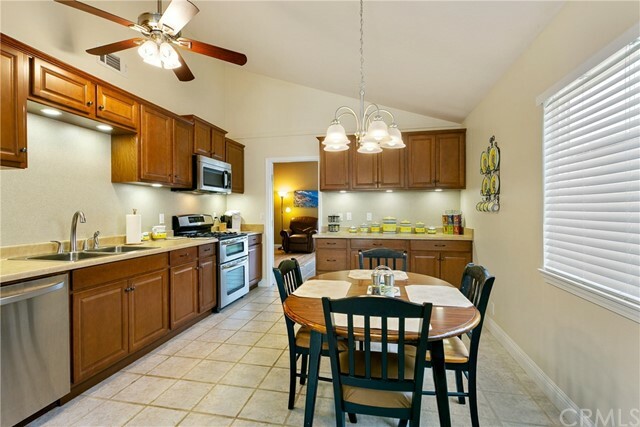 The kitchen is well-appointed with vaulted ceilings, new cabinets and countertops, hardwood pantry and stainless steel appliances. 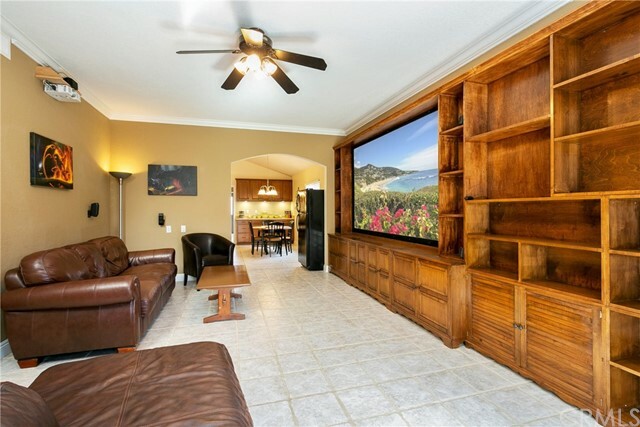 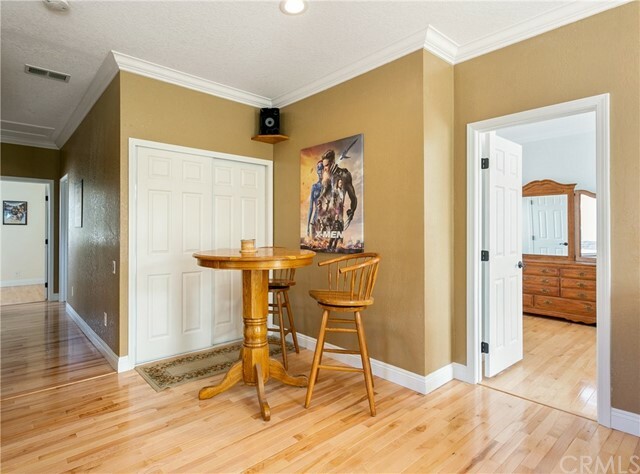 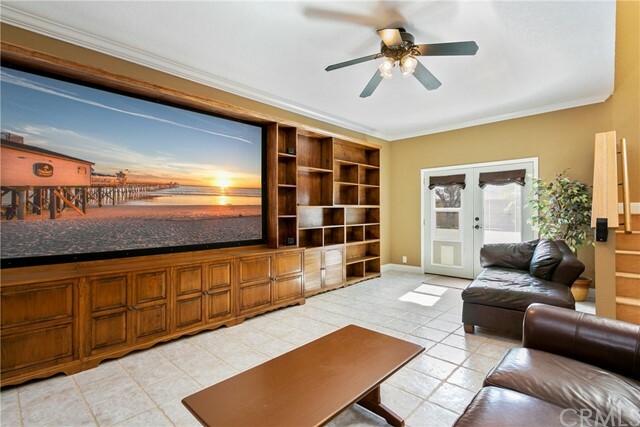 Adjoining the eat-in kitchen is a large dining room which is currently being used as a theater room and features carpenter-built maple bookcases with a built-in 120" screen and HD projector with 11 speakers. 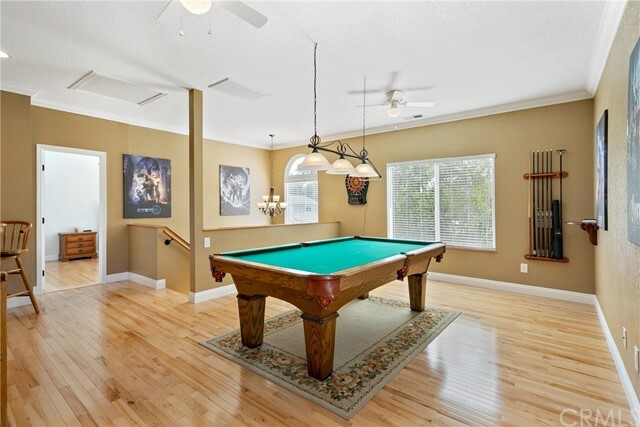 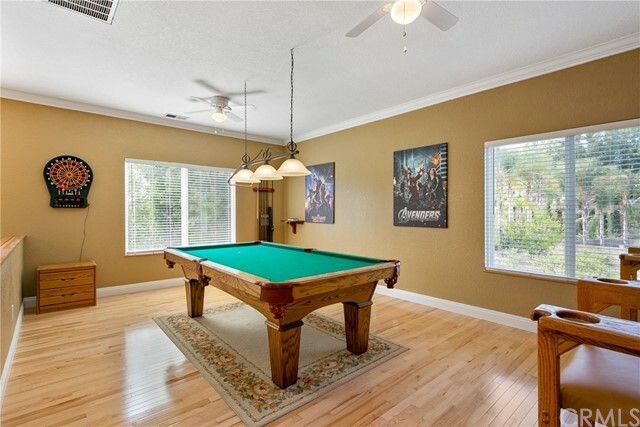 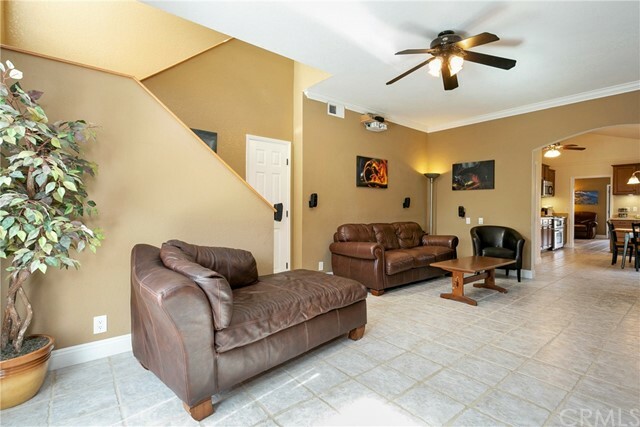 Upstairs, the family room is being used as a recreation room and has solid maple flooring and ceiling mounted speakers. 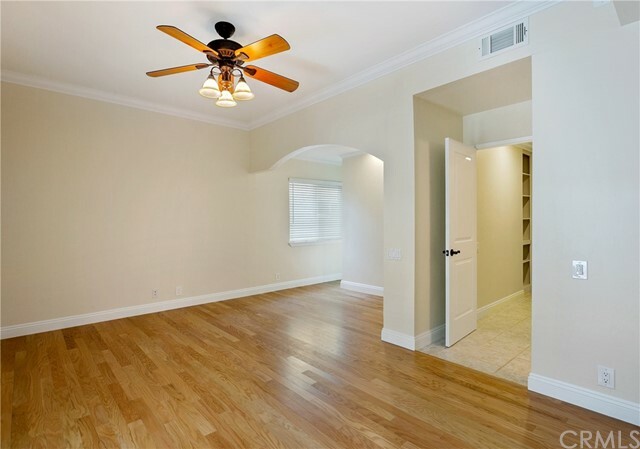 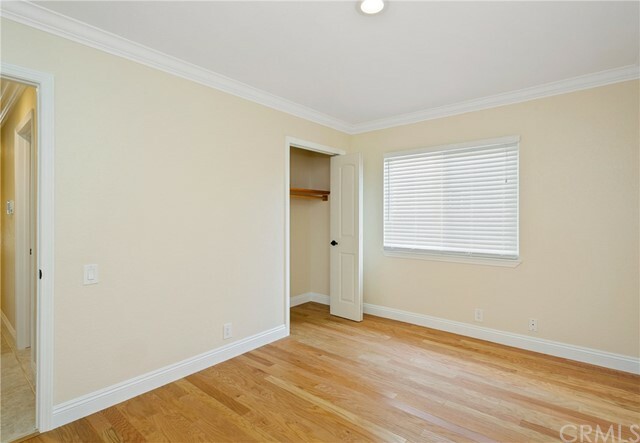 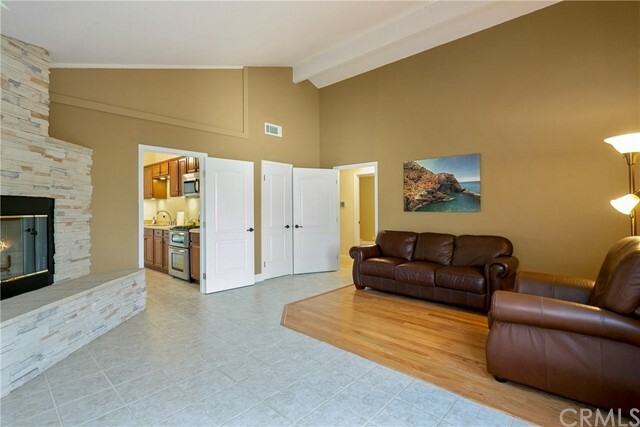 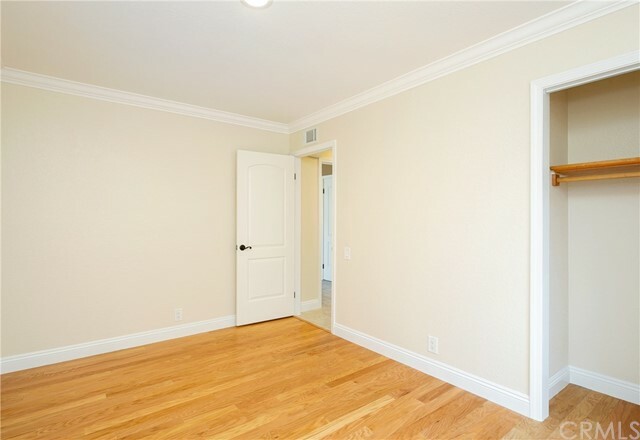 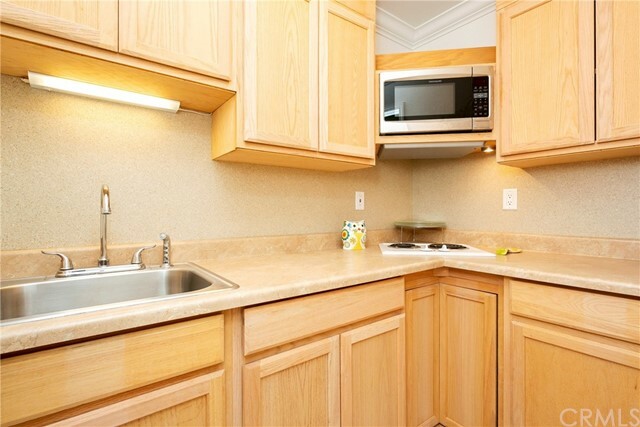 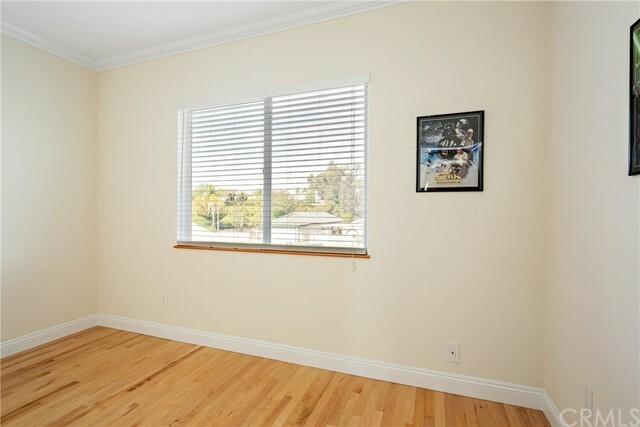 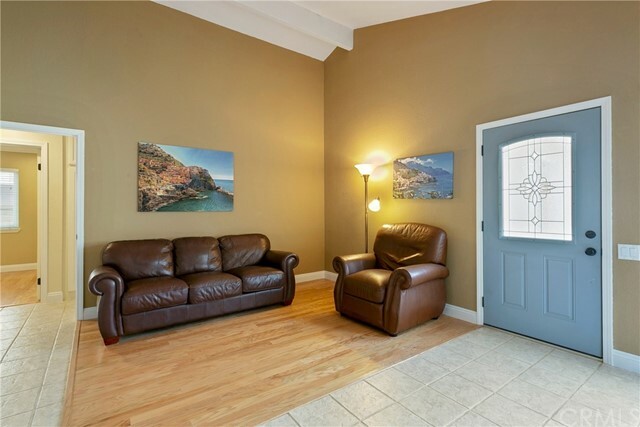 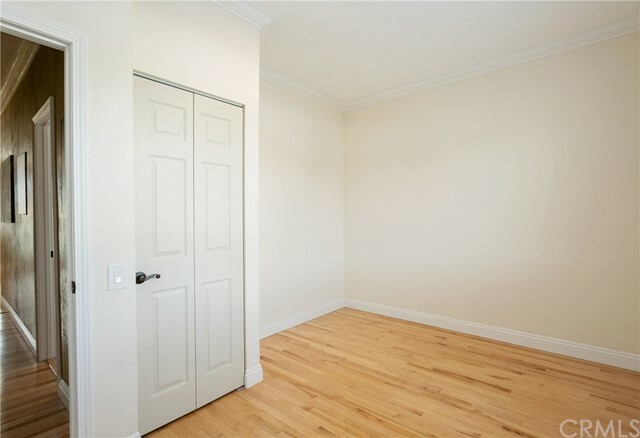 3 bedrooms all with solid maple hardwood flooring, the largest of which has a custom maple hardwood walk-in closet. 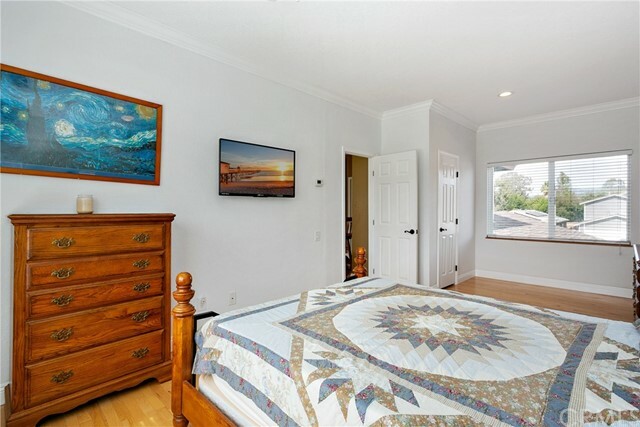 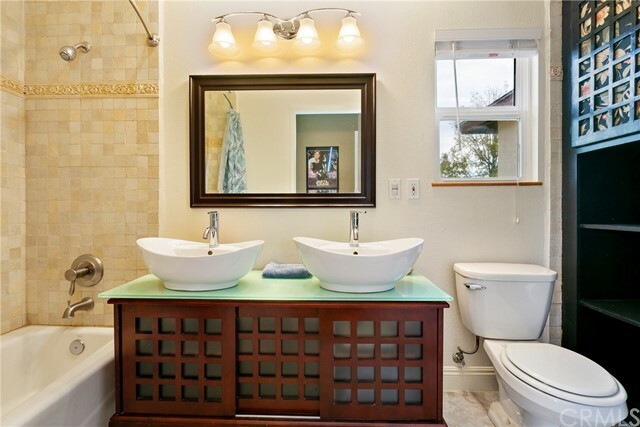 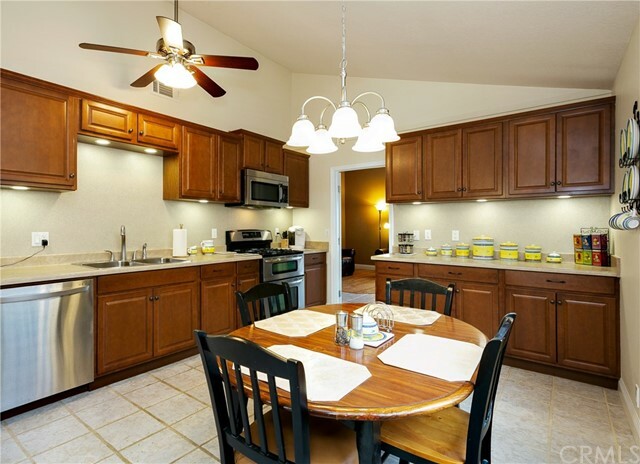 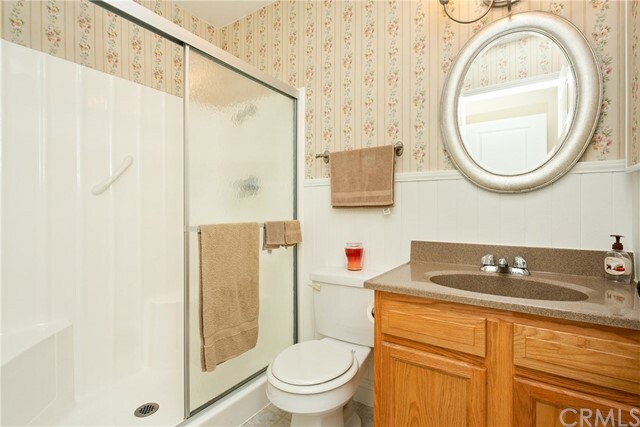 Adjoining the bedrooms is a large bathroom with storage cabinets and a laundry room with an oak closet. 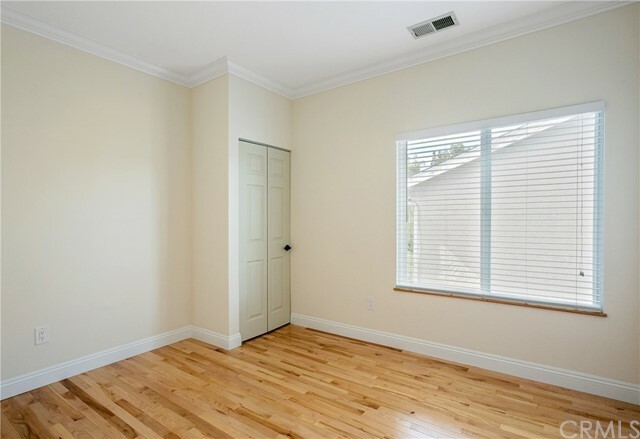 The remaining 3 bedrooms are downstairs and all have oak flooring, with the largest bedroom having an oak walk-in closet and attached bathroom. 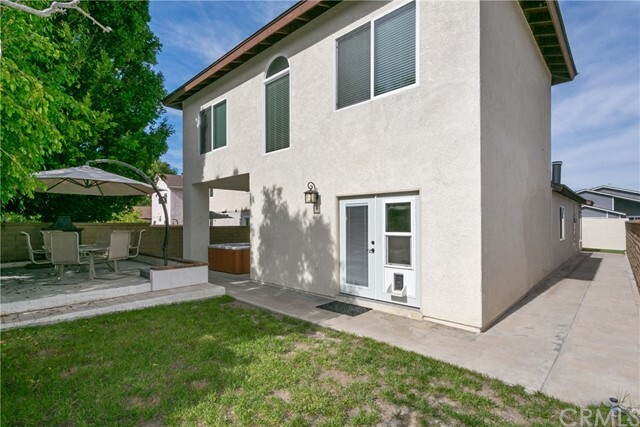 French doors lead to the rear yard. 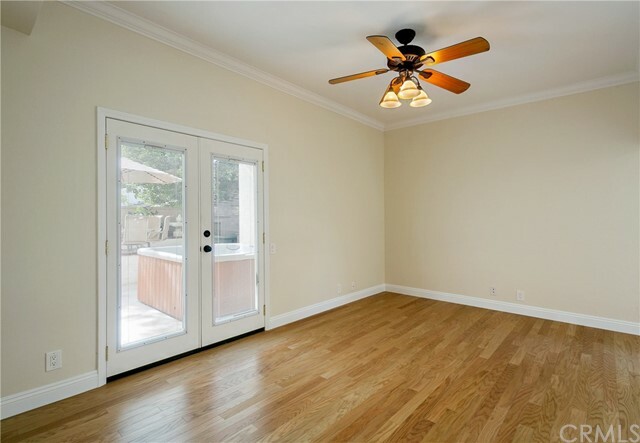 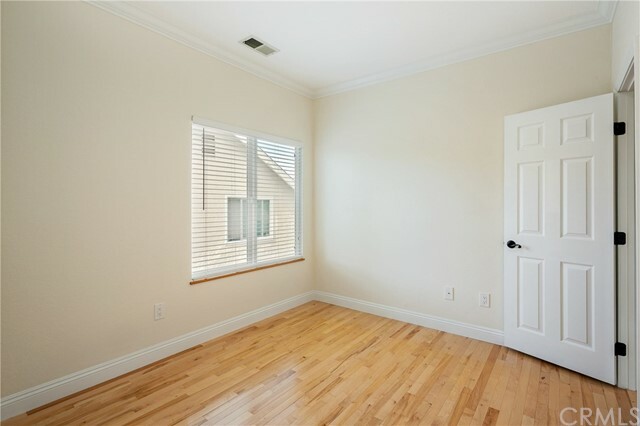 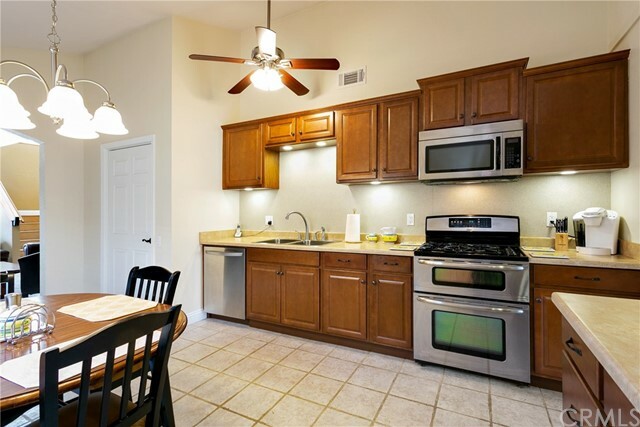 Additional features include new crown and base molding, vinyl windows, ceiling fans, hardwood shelves in all closets and pantries, and a convenient 2-car attached garage/workshop with cabinets for extra storage. 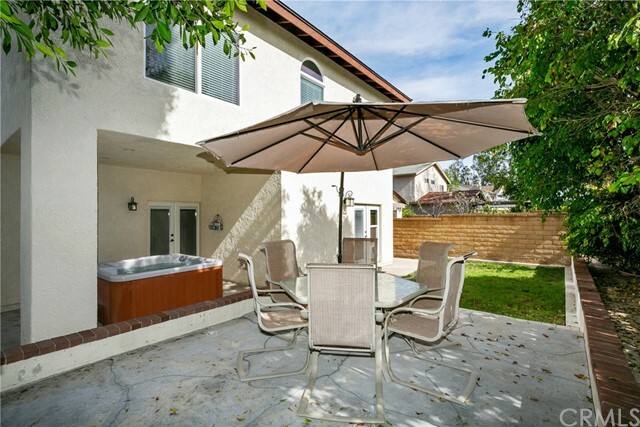 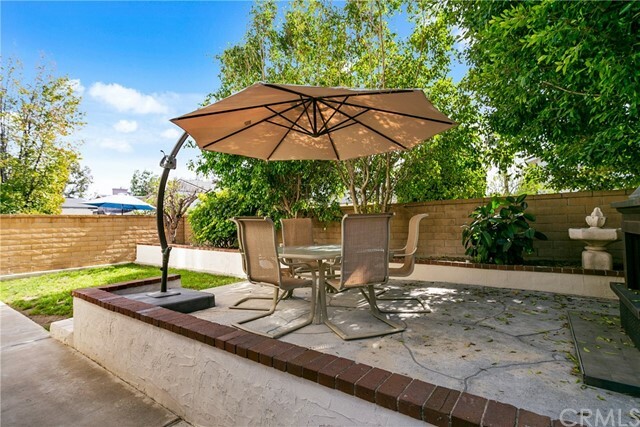 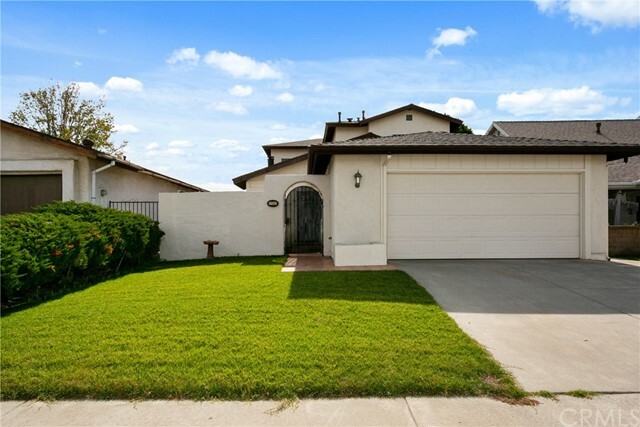 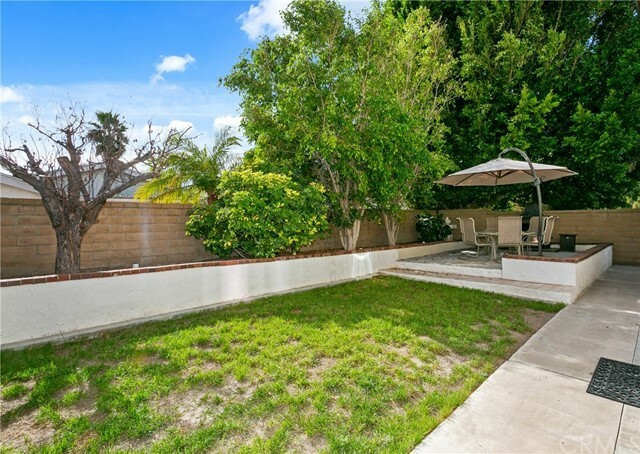 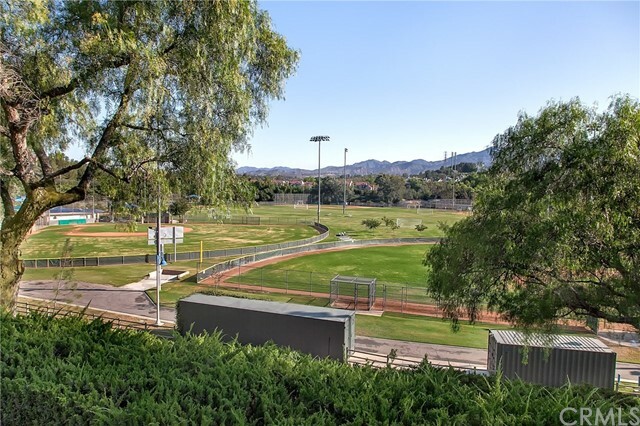 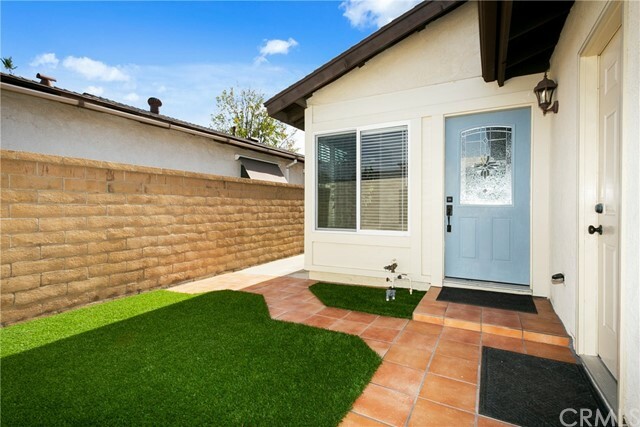 Enjoy the private backyard with a large patio and a grass area, hot tub with an illuminated overhang, as well as a gated tile and synthetic turf courtyard area. 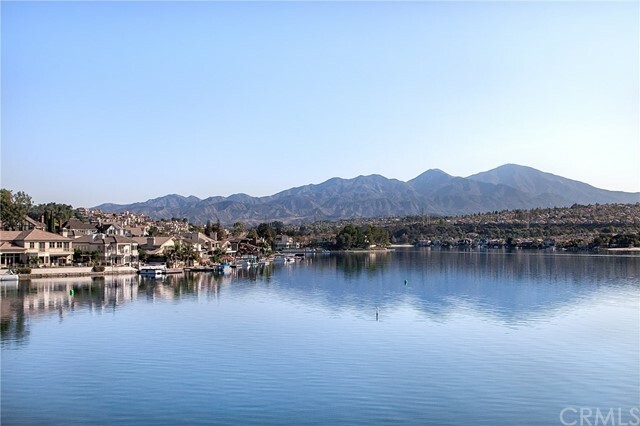 No Mello Roos, Low Taxes & Mission Viejo Lake privileges.